MotoGP, Le Mans: great performance by the Nolan Group riders! The French Le Mans race is considered a classic in motorcycling and one of the most important and highly anticipated events of the World Championship. Once again, the Nolan Group guys achieved honours, earnt with brilliant performances. 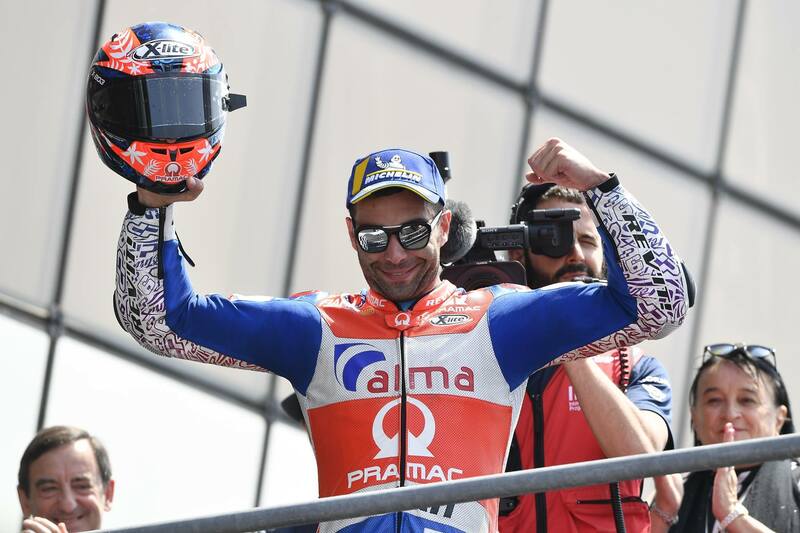 Danilo Petrucci is edging ever closer to his first win, very fast in qualifying as well as in the race, second place for him. 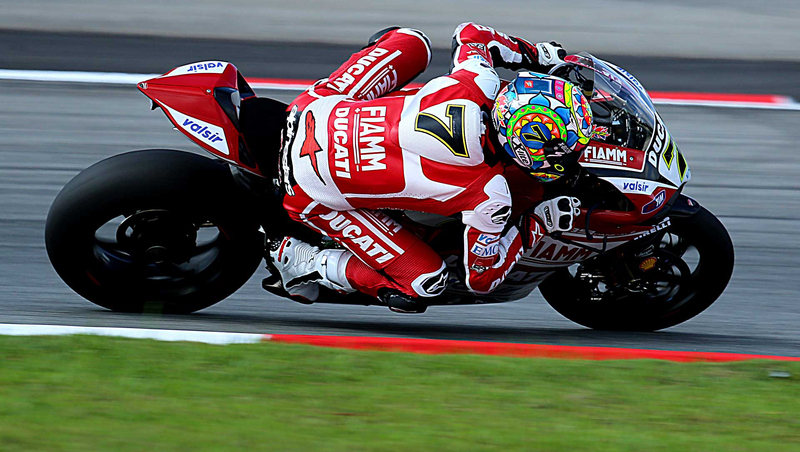 But also Rins and Syahrin, have placed amongst the best, considering it is their first time round in the top class. In Moto3, Kornfeil raced well and had the moment of the weekend across all races with a spectacular jump while on the gravel, landing it and still finishing in 6th place! While Canet started last and fought like a lion for a 8th place finish, well deserved. The next appointment, in the first weekend of June, is for our home race. The Mugello Grand Prix is waiting for us all, come along to cheer on our boys.